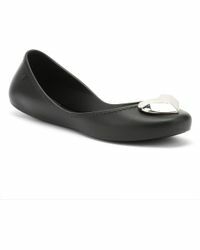 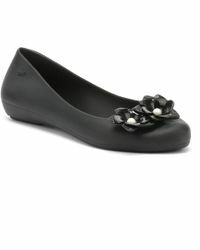 Zaxy’s collection of flats are proof that you can be edgy and feminine at the same time. 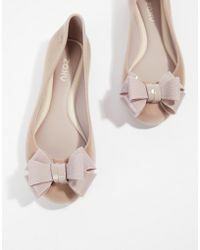 Think caged ballet flats, fuss-free flip-flops and sandals upgraded with floral appliqués and oversized bows – anything goes. Plus, with the entire collection made from recycled rubber, you won’t have to worry about getting them wet or dirty making them your best friend on vacations.